Local authorities across the country are backing the first ever National Clean Air Day on Thursday (15 June), which aims to raise awareness of the causes and impacts of air pollution. Co-ordinated by the behaviour change charity Global Action Plan, the day will see a series of events held in major towns and cities including London, Derby, Leeds, Birmingham, Southampton, Nottingham and Manchester, as well as in towns and cities in Scotland. Organisers are also offering free resources to schools, hospitals and workplaces offering advice on running events and messaging dedicated to raising awareness of air pollution issues ahead of the day of action. In Birmingham, the business community is being targeted through an event hosted in partnership with Colmore Business District, showcasing information and resources around promoting clean air. A community event at the University of Birmingham, is also being held highlighting a range of projects taking place to improve air quality as well as a display of electric vehicles and a hydrogen fuel cell vehicle. Anne Shaw, assistant director for transportation and connectivity at Birmingham city council, said: “A key part of the work we are doing to improve air quality in Birmingham is encouraging people to think about positive changes they can make in their daily routines, including walking, cycling or using public transport instead of driving. National Clean Air Day supports this wider work and provides an opportunity for employers, communities, schools and individuals to get involved and play a role in reducing air pollution. In London, where air pollution has become a major political issue, a host of events will be taking place throughout the day. 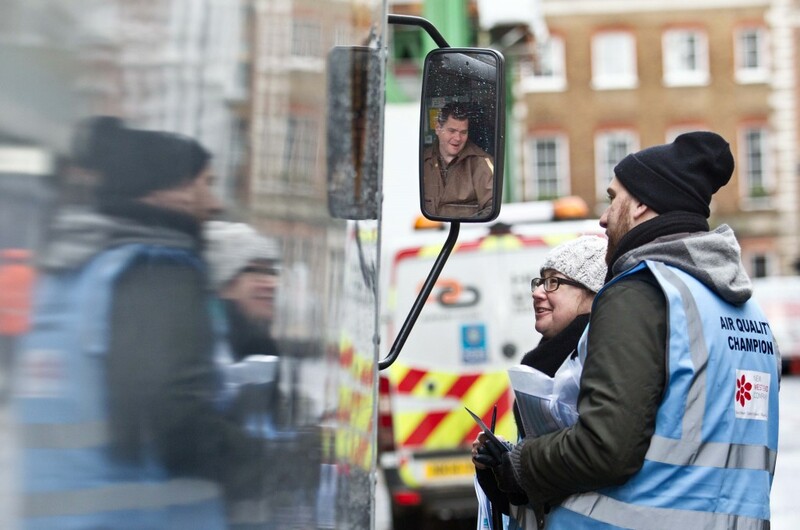 This includes an ‘Idling Action’ campaign throughout 15 participating boroughs which will see staff and volunteers ask drivers to switch off their engine when parked for more than a minute. The City of London is also hosting a lunchtime event for business ‘air quality champions’, and will launch a new business air quality initiative, while the Cross River Partnership is hosting a ‘Wellbeing Walk’ to highlight the city’s first clean air walking route in Camden. London’s local authorities are also organising their own events at a local level including the London borough of Greenwich, which is working with schools and hospitals to promote the clean air message. Events in the borough include school walking buses, driverless car demonstrations and free bike repair stations. Councillor Danny Thorpe, deputy leader of the Royal Borough of Greenwich and cabinet member for regeneration and sustainability, said: “National Clean Air Day is a great way of prompting people to leave the car at home. The aim is to encourage residents to try something new, such as walking the kids to school, working from home, cycling, using park-and-ride schemes or car sharing. Events taking place across Southampton will highlight the health risks associated with air pollution, with Professor Stephen Holgate of the University of Southampton to talk with the respiratory department at Southampton General Hospital about current research and how to advise patients to protect themselves from poor air quality. Information will also be available in the front entrance for employees, patients and visitors about National Clean Air Day about what they can do to reduce air pollution and how they can avoid health impacts. 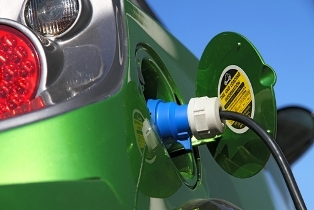 An electric vehicle showcase is also being run to provide an opportunity for the public to speak to the manufacturers and electric vehicle owners, while a public awareness event at the Westquay Shopping Centre will also be taking place throughout the day.